1. 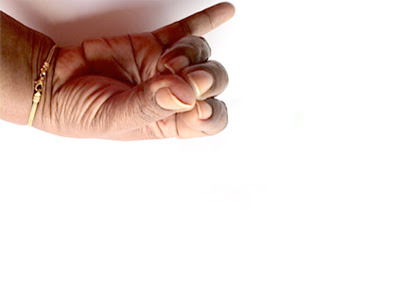 Gyan Mudra Strengthen mental power. Improve nervous system. Cure mental disorders and help insomnia. Good for cardiac and bone problems. Reduces the space element in the body. Strengthening. Good for weight gain. For skin ailments and to purify the blood. Cures arthritis, rheumatism, gout, Parkinson’s disease, paralysis, etc. Good for ear problems and claustrophobia, for example in air travel. Helps eliminar fat and reduce weight. Relaxes the brain. Balances water in the body and eliminates excess. Increments vitality and strengthens the immune system. Cures eye diseases. Cleanses toxic residue from the body, releaves intestinal gas. Controls hypertension, heart problems, headache, liver problems. Cures colds, cough, and similar problems. Controls problems related to the navel and Thyroid glands. Helps muscles and circulation, timidity, speach defects, and is good for digestion. Same as Shankh Mudra. Improves meditation and unites us with our higher self. Improves the aura and increases carisma if done while kneeling. For meditation. Gives mental peace, connects with Cosmic Energy. For more information, consult “The Secret of Living Vol. I” by Dr. Mohanambal.